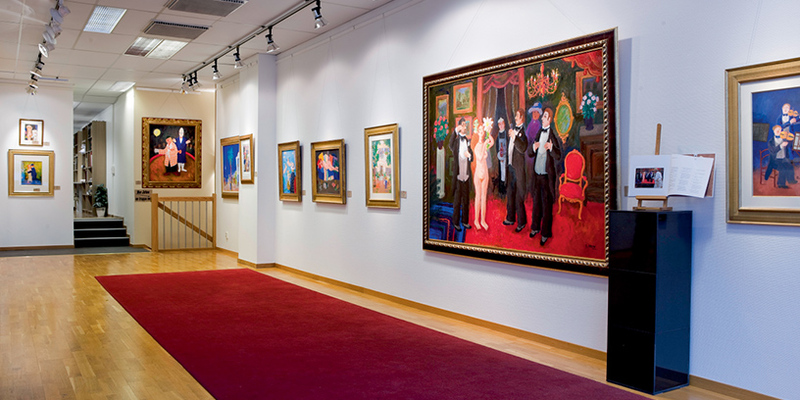 Mollbrinks Konst, founded in 1957, presents a wide selection of art ranging from the mid-19th century to the present day. Classical and modern painting, sculpture and graphic art. Summertime sub-branch in Kungshamn, Bohuslän.